We tend to break up our home decor ideas by room – bedroom, dining room, living area, kitchen – because this is often the way in which items are arranged in furniture and home goods stores or design inspiration sites. 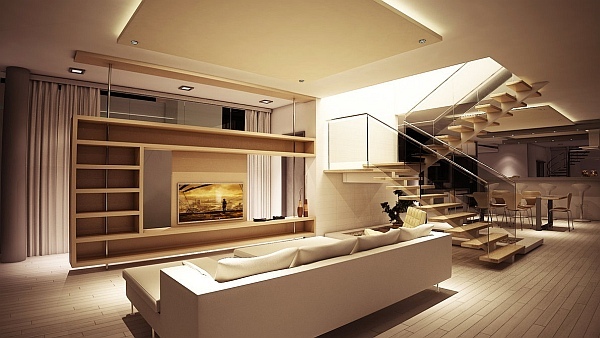 However, there are also many areas in our home that receive little to no love at all. 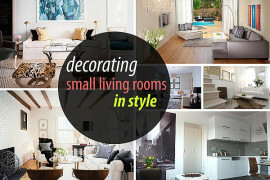 While these spaces, to some, may seem a waste of design effort, any space without decor is a missed opportunity. Here are three spaces commonly left naked and neglected. Here are ideas on how to dress them. 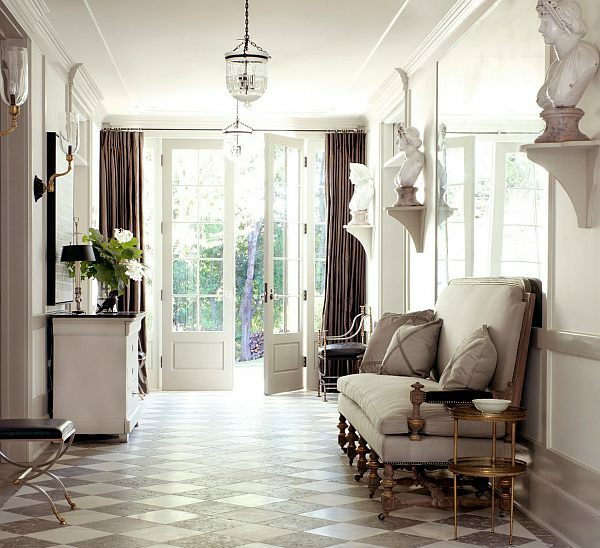 The foyer is one of the most important places in any home. 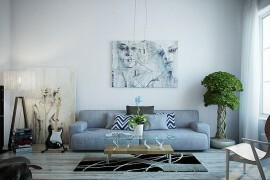 This is because it offers guests the first impression of your living space and your personal taste. 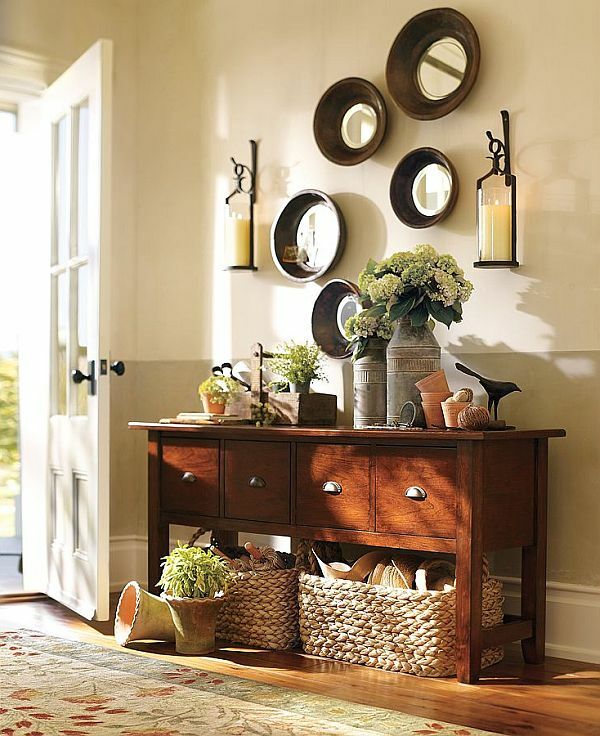 While an entryway doesn’t need its own extravagant furniture set, it can always benefit from a decorative touch. A few splashes of color, a great piece of wall art, an area rug and ample lighting will help guide your visitors inside and welcome you home each day. 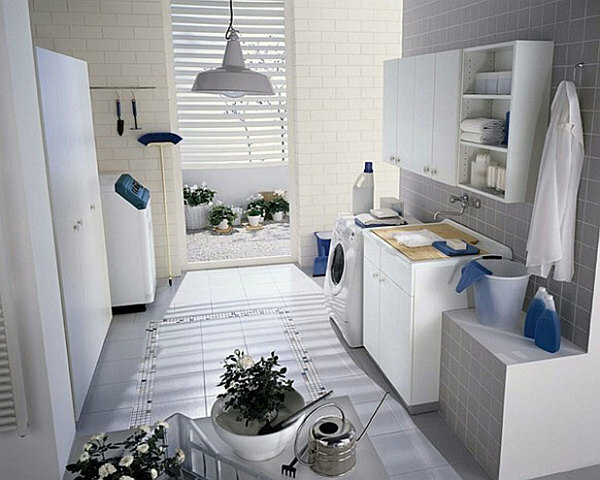 While you may be the only person who enters this room, there’s no reason why you can’t make the laundry chores a little more cheerful. 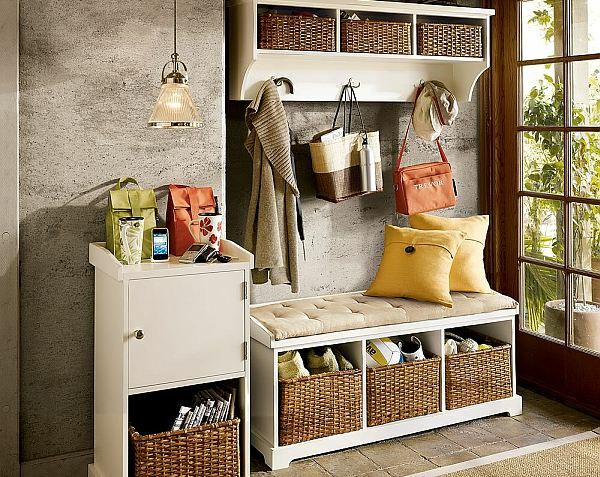 Brightly colored walls, handmade wicker baskets, and a well organized folding station can make the experience a little less dreadful. 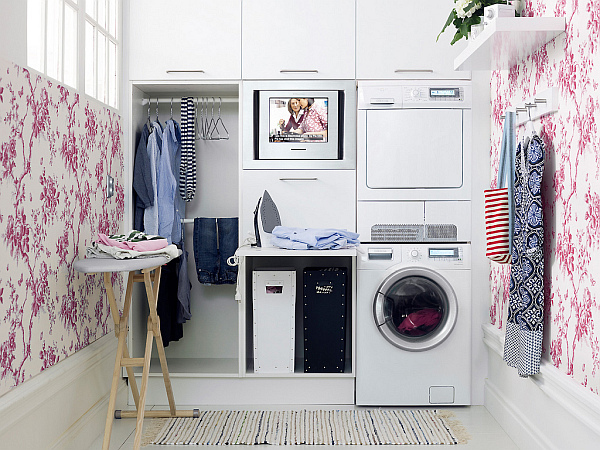 Some homeowners have taken laundry room design to a whole new level with decorative stacked stone walls and pastel colored washer and dryer sets. 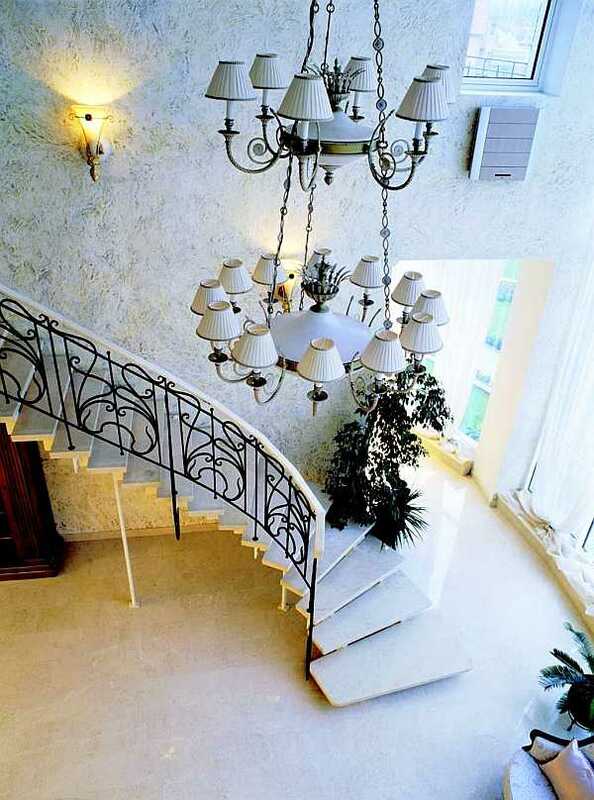 Many people avoid decorating the stairways in their home due to the awkward angles or limited wall space. However, photographs hung in a staggered pattern or a built-in bookshelf in the area underneath can be great uses of this space. Ornate railings can also be a welcome embellishment to any stairwell. If yours are plain, how about these DIY inspirational ideas? While these spaces may not be the most popular areas to decorate, they provide a worthy canvas for design experimentation. 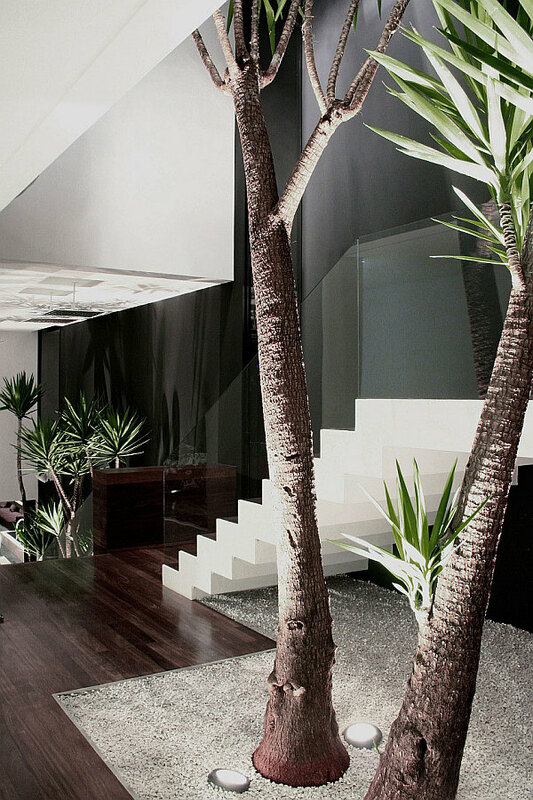 Flex your home decor muscles here, and you’ll be surprised at what you can achieve.